You are here: Home / Blogging / What’s the Point of Being a Blogger? Balance of writing for an existing audience and marketing for new audience is the key to successful blogging. There are many reasons why people decide to become a blogger and I see people get started blogging for a different reasons than what it needs to be a successful blogger. If your reason to being a blogger is one of them, you should definitely reconsider being a blogger. People think they aren’t able to make better income through their days job. They need to do something else after the job to supplement their income and so start to look at blogging as an alternative source of income to the days job. 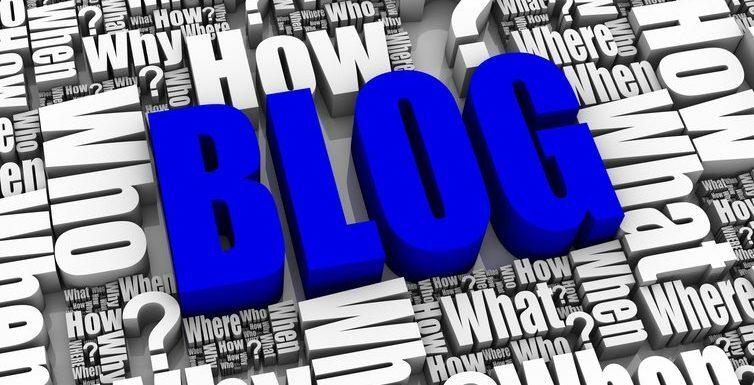 Blog can no doubt fetch an extra income but if you consider blogging as a means to add extra money to your bank account almost immediately, I doubt it works that way. Blogging solely for the purpose of making money online is one of the most common reason why so many blogs fail. People launch a free blog and fill it with ads and offers assuming someone will stumble upon it and make them an overnight millionaire. 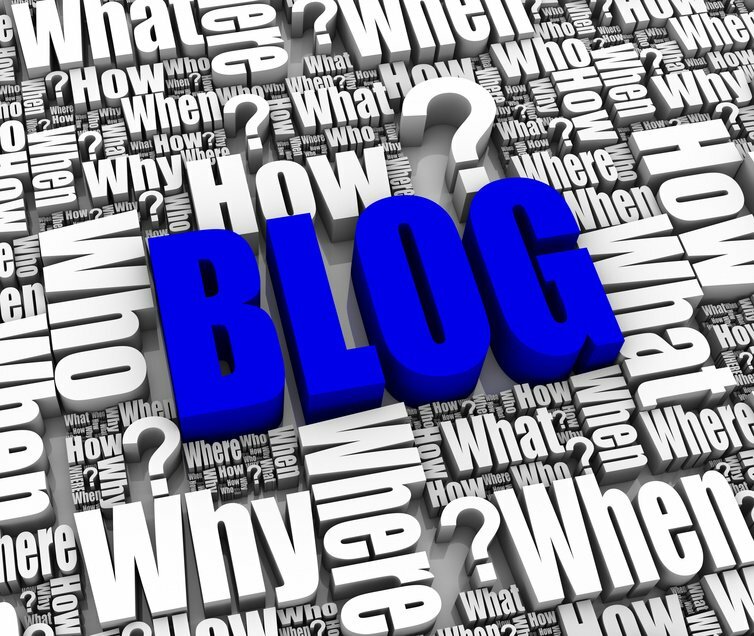 You cannot enjoy blogging if the sole purpose of blogging is to make money out of it. At times making money from blog can distract you from being a blogger as a whole. As an example you can be enticed to write on topics that can fetch you more money than writing for your readers. One of the reason that I see people start a blog is they don’t like where they’re working currently. The plan is to get started blogging along with the job for sometime and soon make blogging a full time profession and quit the job. The process looks quite ok and pretty much what I did to be an entrepreneur but there are couple of points to consider with blogging and your reasons to hate the current job. Do you love blogging or else sooner or later you will hate to blog as well like you hate the current job. Is it that you hate the job or only the current job. If you just hate what you do, blogging may be right option but if you just hate your boss, its time to look for better job opportunity than blogging. If you hate doing a job and not only the current job, we tend to assume we hate doing a job but is it really you hate doing a job? Your job profile (like being a marketing head or project manager) may want you to be working on holidays or may be you have to travel too much before getting started to work. If you have to reach office at 10AM and if you live far off with couple of hours of travel time, you are actually wasting 50% of your time traveling. For an 8 hour job, you are traveling for 4 hours which may be bring fatigue in your life. See if you hate doing a job or it is something else. Once you have decided on blogging, you search online about how to blog and soon find that writing about being a blogger is one of the safe areas to write about and you blog about blogging without knowing anything about blogging which is a classic case of blog failure. So what’s the point of being a blogger? Blogging is like building a product. Initially it will be known to very few people. Quite likely your family members and to an extent very close friend and relatives are the only readers of your first few posts on the blog. Quite possibly your first few posts are your best written content but there will be no one else who may have read those posts. The process for new blog is quite similar for every blogger and it is not something that should derail you from the process of being a blogger. Rome wasn’t built in a day and so does any successful blog. It needs time to find readers and understand what your readers actually want to read and then writing along the lines of what your readers want. Once you have the content and know what your readers want to read, you can get started with more marketing channels and as you move along you will have to make the right balance of marketing the content and writing the content.